Genetic analyses of ancient human remains from several parts of Europe have found that the appearance of Neolithic farming cultures from around 7000 BCE is usually accompanied by the arrival of new ancestry, strongly suggesting that the Neolithic transition was largely driven by migrations of farmers with ancestral links to regions around the Aegean Sea. However, the delayed appearance of Neolithic cultures in Britain, as well as its island status, have fuelled debate over whether the Neolithic proceeded differently here compared to continental Europe. We used DNA extracted from ancient human remains to assess how far the British Neolithic transition was driven by movements of people across the Channel. Ancient farmers carrying Early Neolithic Aegean ancestry dispersed in two directions: west along the Mediterranean and northwest into central Europe, with both showing complex patterns of admixture with local Mesolithic hunter-gatherers. It took around one thousand years after appearing in proximate areas of continental Europe for Neolithic cultures to emerge in Britain (ca. 4000 BCE). This delay feeds into an idea of British Neolithic exceptionalism, as it provides ample time for Mesolithic hunter-gatherers to absorb Neolithic lifeways gradually through long-term interactions with their neighbours on continental Europe. The main challenge in investigating the British Neolithic transition is the paucity of human remains dating to the Mesolithic. It seems that most people who lived in Britain at this time were subject to funerary rites which left no archaeological trace. As a human remains specialist, it is hard not to take this personally. Luckily, we were successful in generating genetic data from the remains of six Mesolithic individuals, as well as from 67 British Neolithic people, mainly originating from archetypal megalithic tombs and long barrows, as well as cave sites. 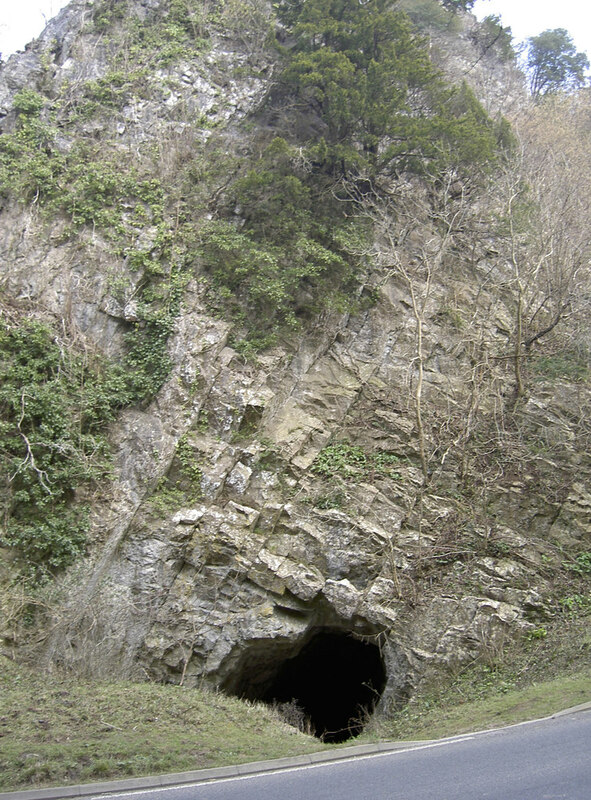 The Aveline's Hole cave site in the Mendip Hills, Somerset, England is Britain's earliest dated cemetery and one of few British archaeological sites where Mesolithic human remains have been excavated. It contained skeletons of at least 21 individuals dating to ca. 8300 BCE, in the Early Mesolithic period. Samples of human bone from this collection were included in our study. Copyright Neil Owen. 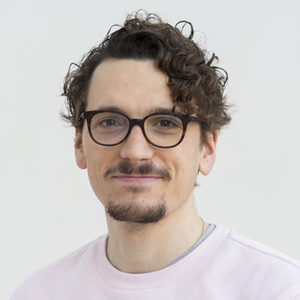 We found that the development of Neolithic cultures in Britain was accompanied by the arrival of people carrying Aegean-derived ancestry typical of Neolithic farmers from continental Europe, indicating that the Neolithic revolution in Britain was mainly driven by migrations of people across the Channel. Our latest Mesolithic sample, from a woman who died less than 500 years before the beginning of the Neolithic, has entirely local ancestry, suggesting there had been little to no interaction with continental Neolithic farmers over the previous one thousand years. Curiously, outside of western Scotland where at least two Early Neolithic samples show recent local ancestry, there is little or no detectable signature of admixture between newly-arrived farmers and local Mesolithic groups. This is strange given the patterns seen in continental Europe and western Scotland that show these populations were not averse to carnal liaisons. Population density in Late Mesolithic Britain may have been particularly low. The Coldrum long barrow near Trottiscliffe, Kent, England. 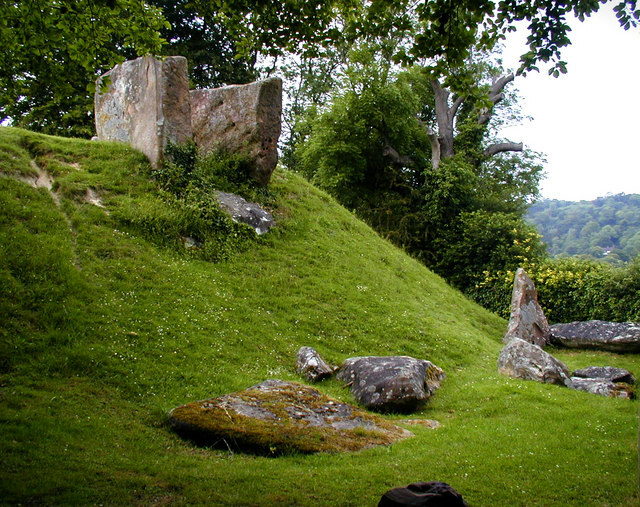 Coldrum is an archetypal Early Neolithic megalithic tomb, and is the earliest dated example from Britain. Human remains recovered from here were included in our study. Copyright Chris Gunns. Jubilee Cave near Langcliffe, North Yorkshire Dales, England. Many British Early Neolithic human remains have been recovered from cave sites, as well as characteristic tombs. 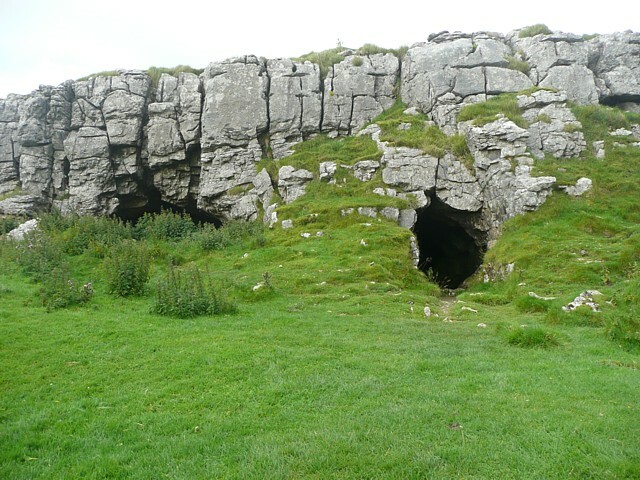 Jubilee Cave is one of several caves in the Craven area of the North Yorkshire Dales found to contain human skeletons dating to the Early Neolithic. A sample from one of these skeletons was included in our study. Copyright Humphrey Bolton. British Neolithic populations are largely descended from groups who dispersed along the Mediterranean Sea, with only low levels of ancestry from Neolithic inhabitants of central Europe. Regional variability in the ancestry of British Neolithic populations suggests at least two groups migrated to Britain from mainland Europe at about the same time. Why do these populations move into Britain simultaneously after such a long delay? A more detailed synthesis of the archaeological and archaeogenetic evidence is required to answer this question, but it may be notable that peculiarly maritime societies characterised by megalith-building arise in northern France just before Neolithic cultures first appear in Britain.